Have Your Piano Moved With Great Care And Perfection! Davis Piano Moving has been moving pianos and organs for over 50 years! No job is too big or too small. Whether you need your piano moved across the street or anywhere in Ohio, get it done by the professionals you can trust. Insured for 100% value of your piano! Any Grass, gravel, flagstone or paver stones to cross at either location? Welcome To Davis Piano Moving! Davis Piano Moving is a family owned and operated business since 1965. We have established ourselves as a symbol for excellence in piano and organ moving for over the past 50 years. 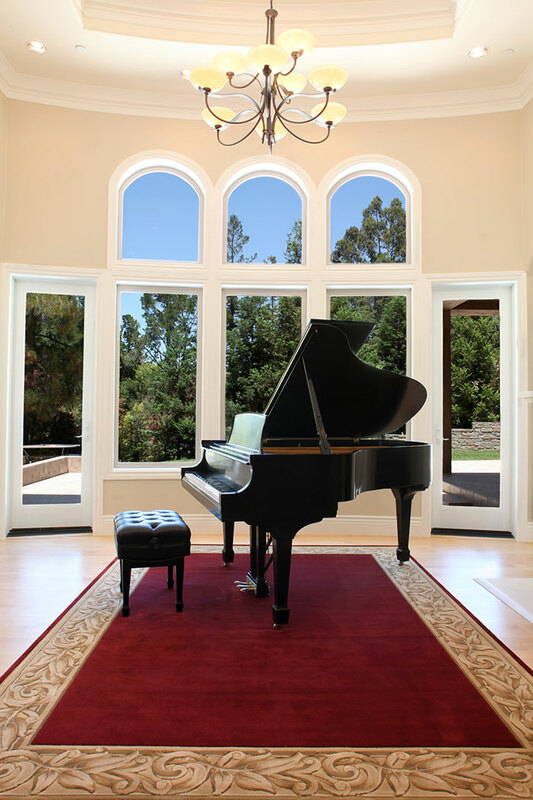 Davis Piano Moving is exclusive in moving only pianos and organs and is considered a specialist in their field. We move anywhere in Ohio and offer senior citizen & military discounts on our moves. We are fully insured and members of the Better Business Bureau and Angie’s List.